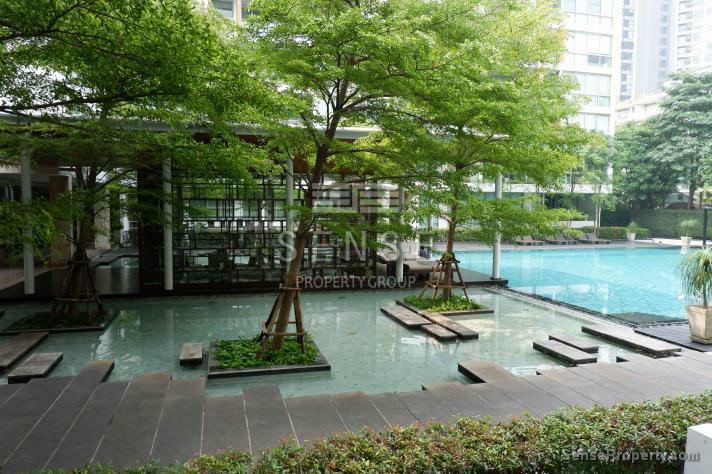 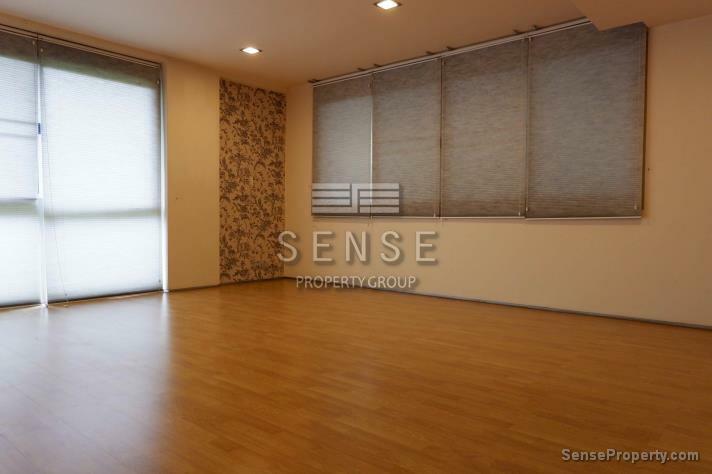 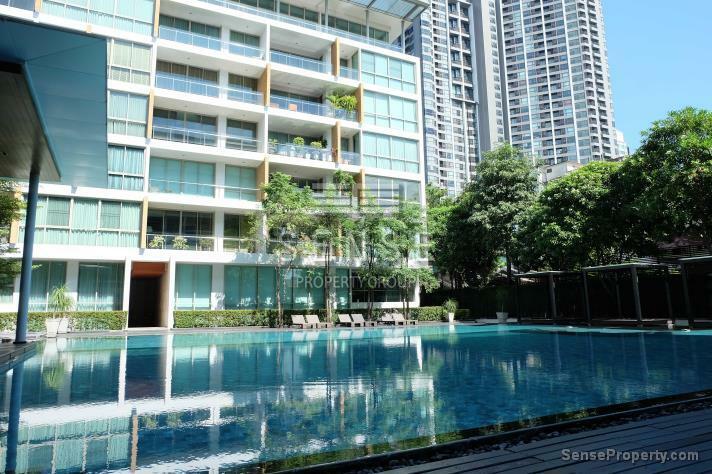 This spacious duplex condo for sale at Ficus Lane located in Sukhumvit area (South Sukhumvit). 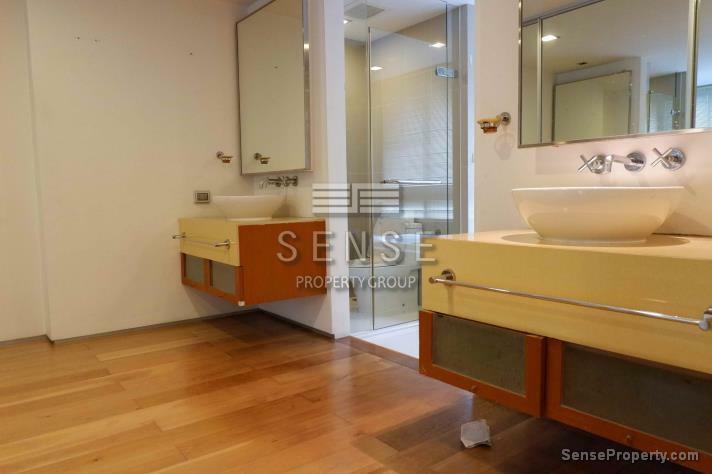 With 4 bedrooms upstairs, wooden floor, en-suite bathrooms with bathtub next to the window, a fitted kitchen with pantry in white and top black. 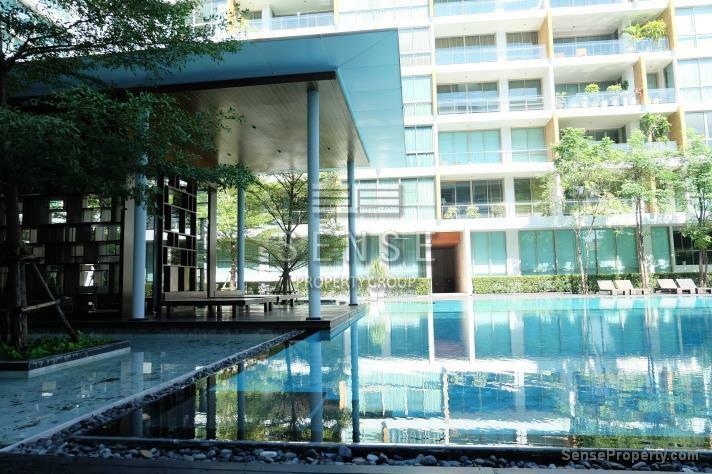 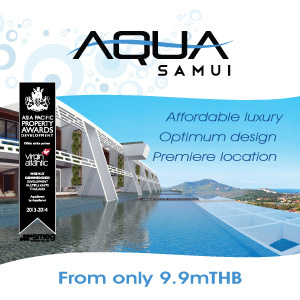 An ample swimming pool with outdoor sitting area, gym, sauna, and garden. 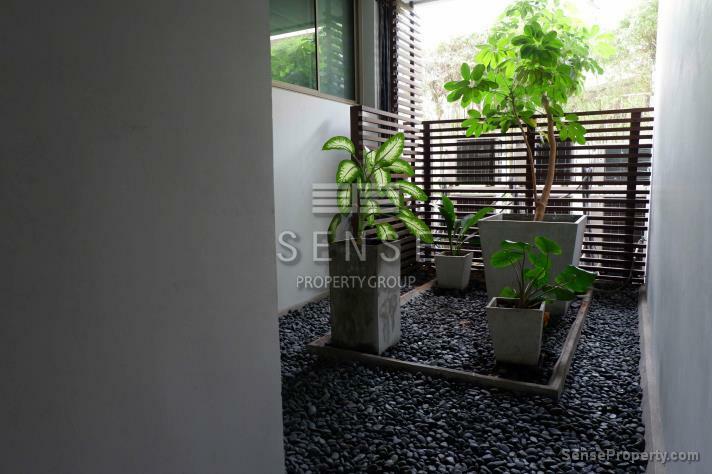 Ficus Lane is situated near Phrakanong BTS station, only 6 mins walk from the property (shuttle bus provided) and a lot of shops neighboured; Bangkok Mediplex, Maxvalu, Gateway Ekkamai, Golf course (42Tee Off), Big C and a lot more.This condo is ready for renovation, Sense Property provides renovation services for residents who want your own property to look better as the way you prefer. 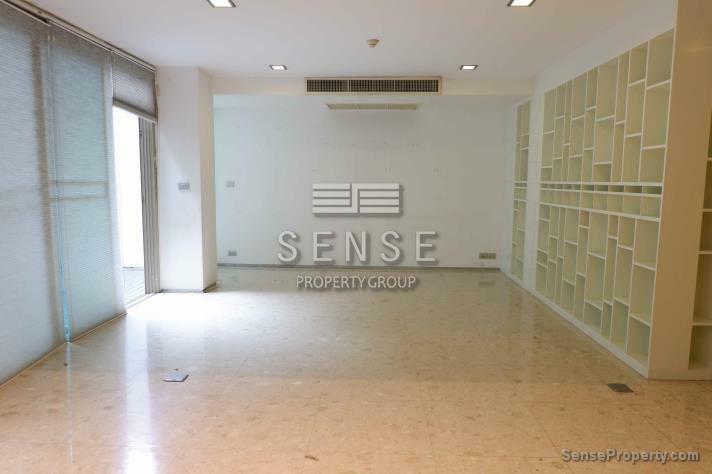 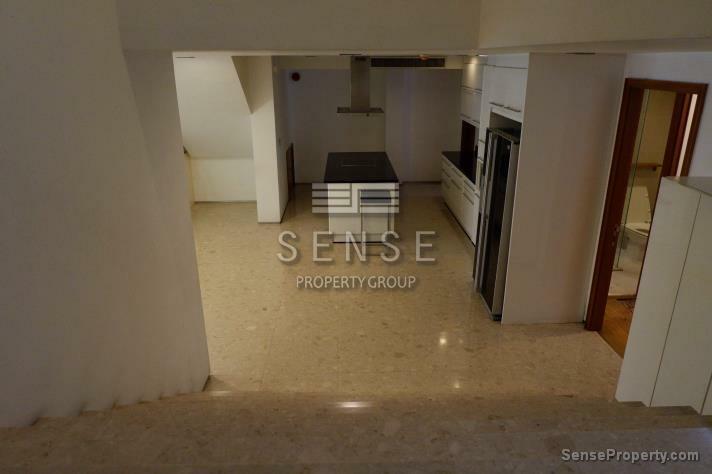 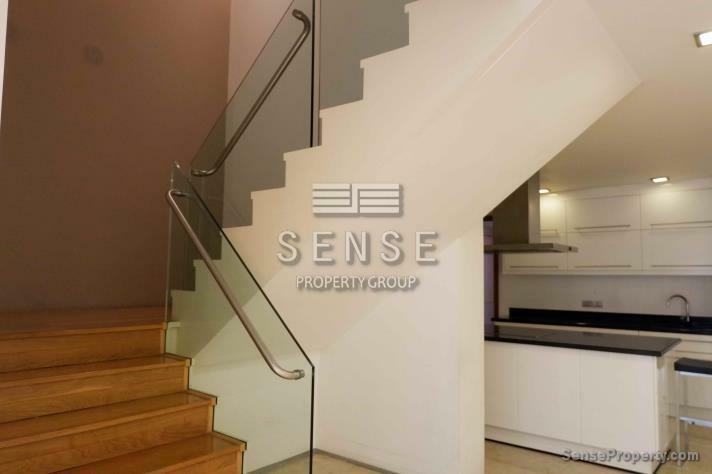 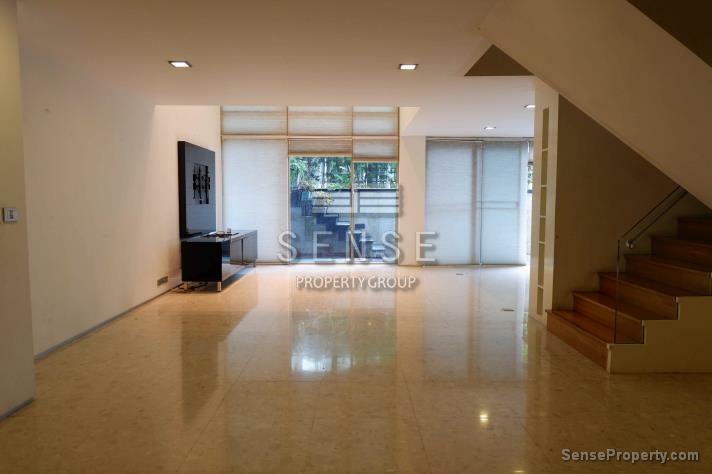 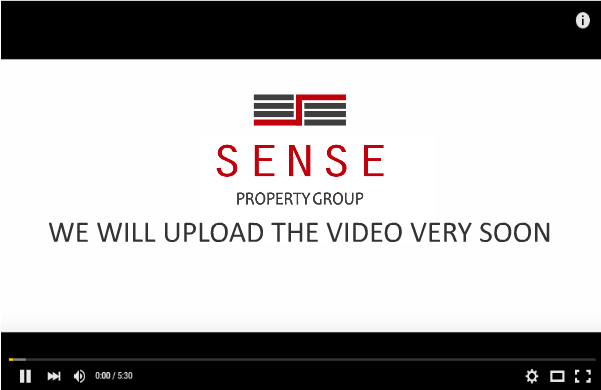 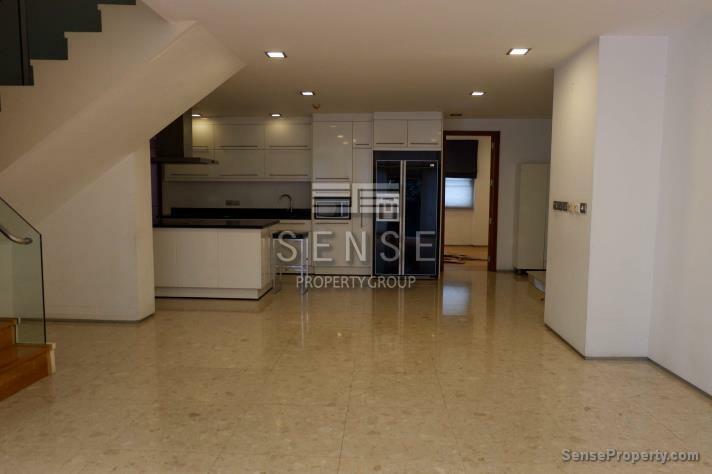 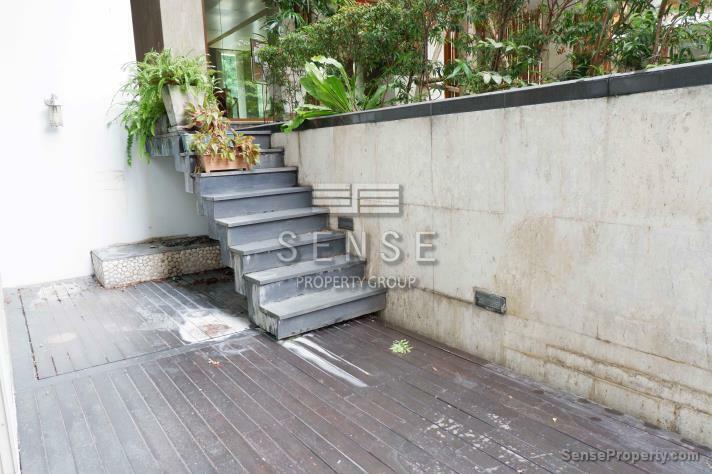 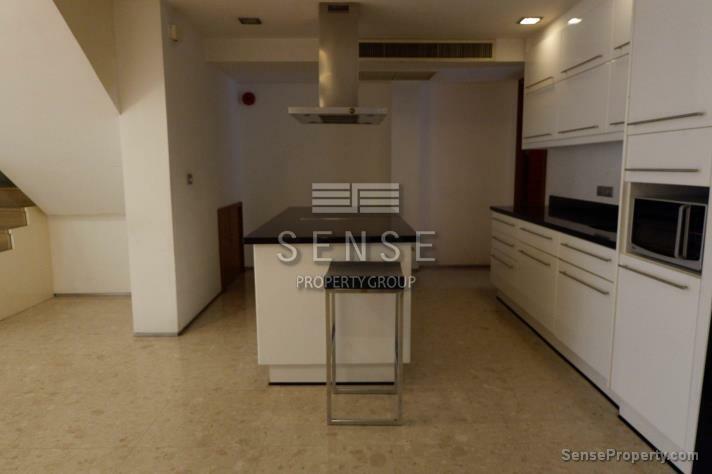 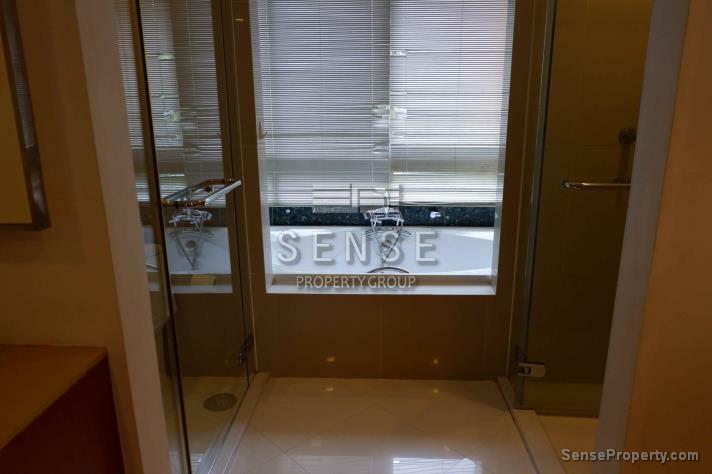 For more information about this property or similar properties, send us an email for enquiries at contact@senseproperty.com or call us +66(0)20051259.